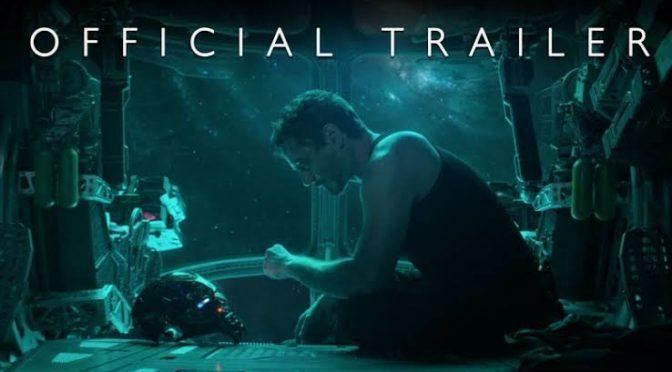 #Exclusive #Trending #Avengers – #InfinityWar Trailer #JustDropped. Catch it first on #FirstCrush. 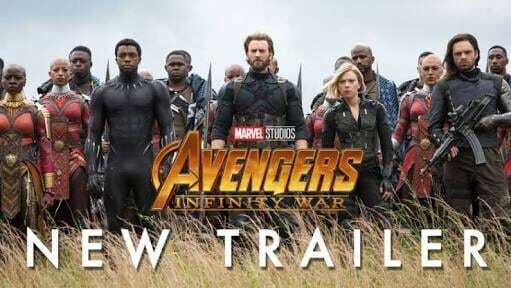 Prior to the trailer, Marvel debuted a behind-the-scenes featurette for Infinity War in February. We learned that Infinity War will focus heavily on the Infinity Stones, the objects scattered around the galaxy that different groups have been trying to hunt down, and Thanos. 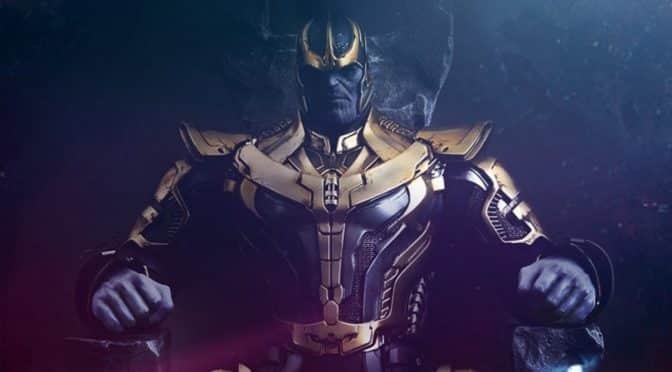 In the video, Marvel Studios chief Kevin Feige reiterated that everything was building up to this moment, with Thanos being the most terrifying enemy the Avengers — and the Guardians of the Galaxy — will ever take on. Avengers: Infinity War will also act as Spider-Man’s third movie in the Marvel Cinematic Universe, following a short introduction in Captain America: Civil War and his most recent feature-length debut in Spider-Man: Homecoming. It will follow the release of Black Panther, which is set to debut on Feb. 16, 2018. Avengers: Infinity War will be released on May 4, 2018.